Running Android 5.1 Lollipop with the company's custom ColorOS 2.1 skin on top, the Oppo Neo 7 features a 5-inch qHD (540x960 pixels) TFT display. The smartphone is powered by a quad-core Qualcomm Snapdragon 410 (MSM8916) processor clocked at 1.2GHz coupled with Adreno 306 and 1GB of RAM. 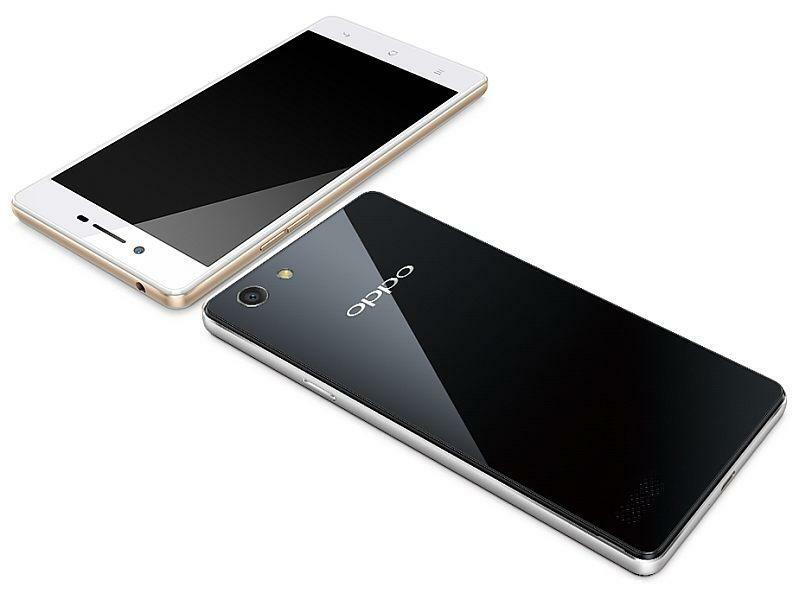 The Oppo Neo 7 packs a 2420mAh non-removable battery. It measures 142.7x71.7x7.55mm and weighs 141 grams. The Neo 7's screen lights up to brighten selfies in low light condition which is possible with a light-sensitive sensor that can adjust the screen brightness according to available light.